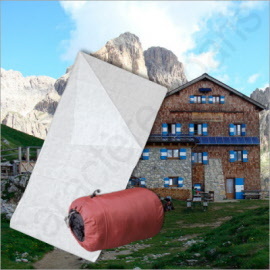 Sleeping bag 100 x 200 - 10 pieces. 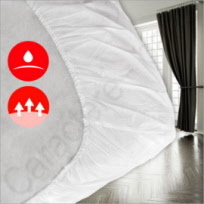 This Disposable sleeping bag is commonly used for camping, mobile homes and centers for the homeless. 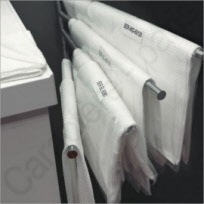 It comes individually packed for easy storage and quick usage. 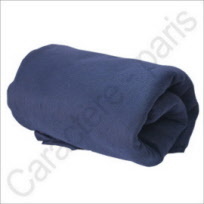 Disposable Blanket 150 x 220 cm (5' x 7').